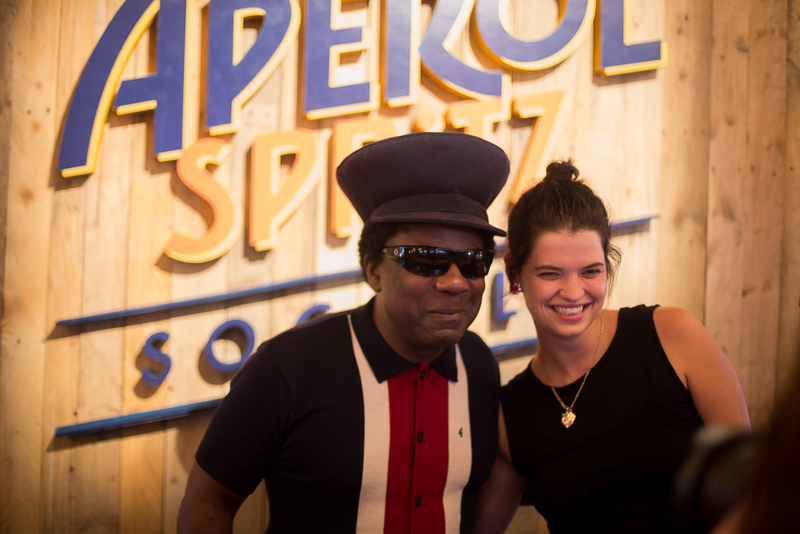 Last week Thursday, I went along to Aperol’s Spritz Social event which was held at Netil 360 Rooftop bar in Hackney. 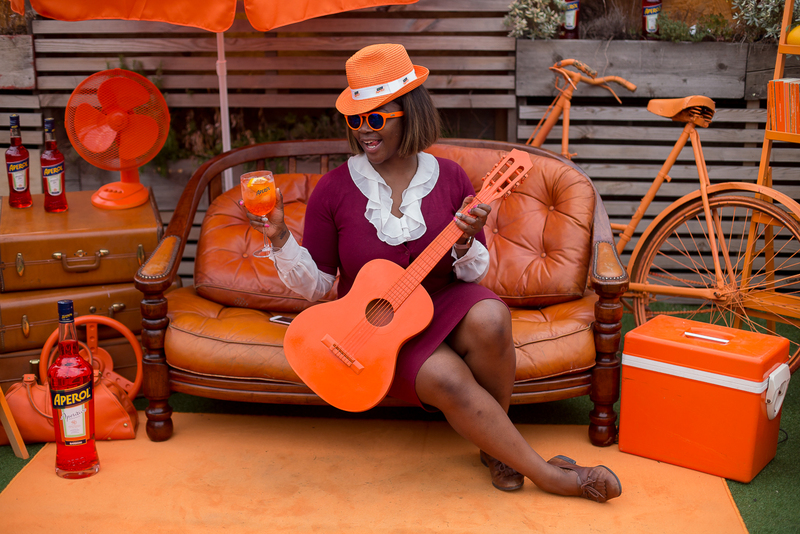 It was the perfect way to unwind on a Thursday evening with friends, the Netil 360 rooftop was transformed into an Orange Mecca - which was not hard to miss and hey, I sure got the memo and matched the theme of the party right down to a T with my orange dress. The ever so popular drink is part of the Italian culture. 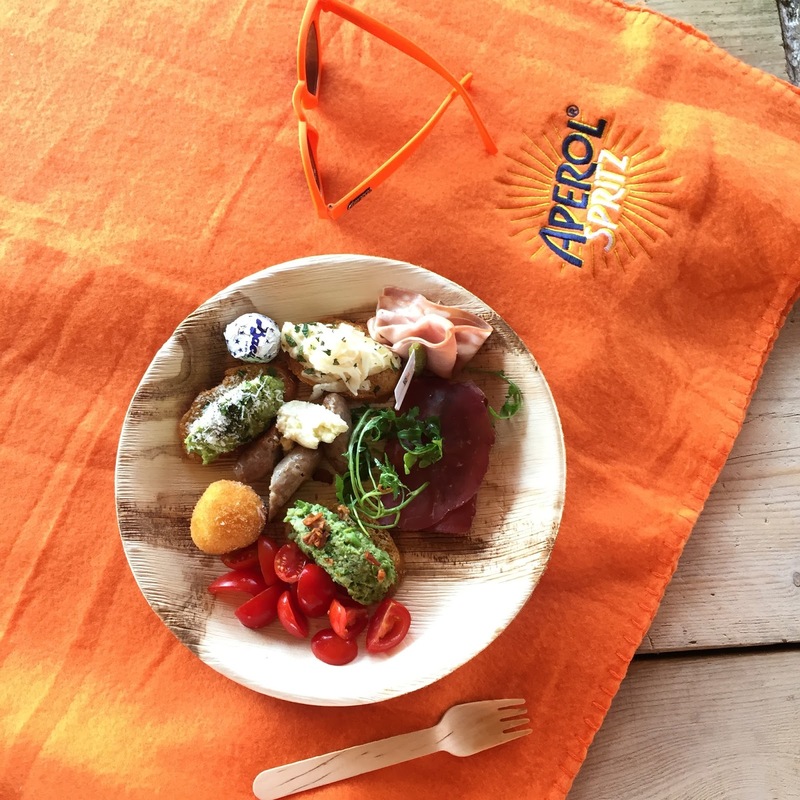 The word ‘Aprevito’ traditionally is the opportunity to catch up with friends, unwind after a long day and indulge your appetite with an aperitif. 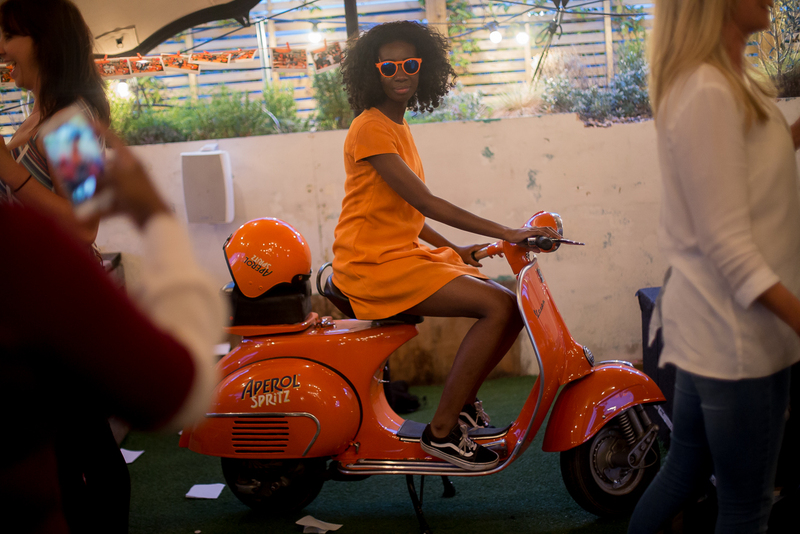 The lovely guys at Aperol Spritz are touring cities across the country to play host with their series of socials all summer long. 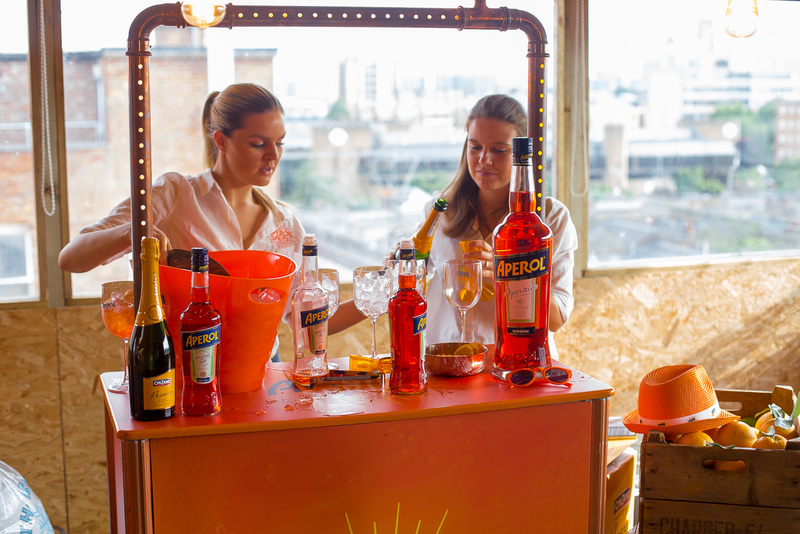 The aim of the series is to encourage revellers to take part in a memorable, engaging party experiences and of course spritz up with the refreshing luminous orange drink - which is 3 parts prosecco, two parts Aperol, a dash of soda water and a slice of an orange. 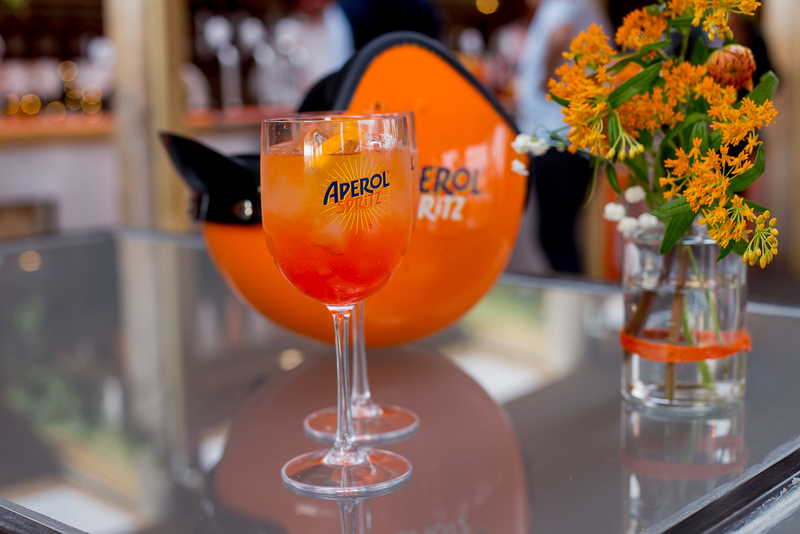 Upon arrival, we were greeted with glasses of Aperol Spritz and shown around the orange filled roof top. 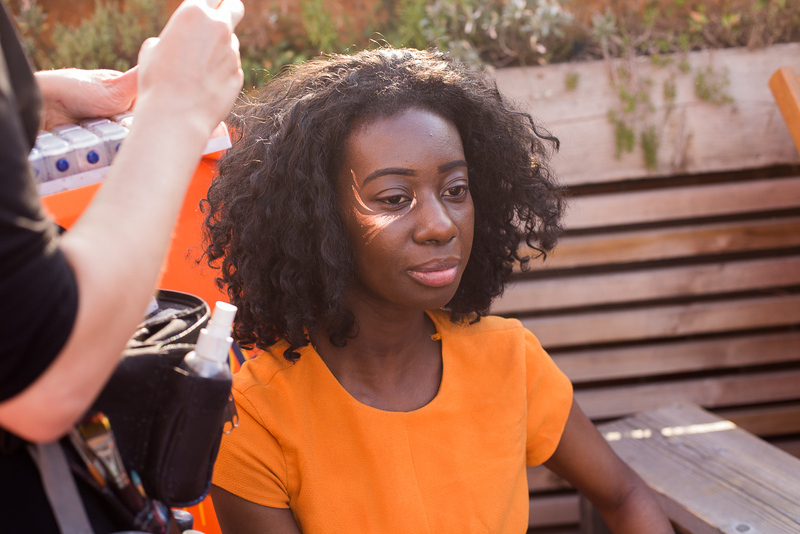 There were a few attractions such as the Aperol drink masterclasses, glitter makeup, orange manicures, a photo booth (which was against a back drop of orange props), table tennis and a football table. 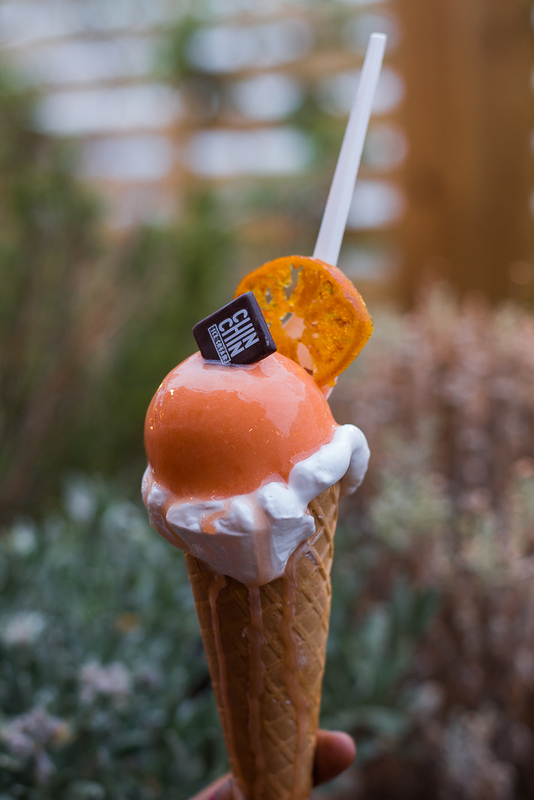 The innovative Chin Chin Labs were on hand doing a one off spin of their liquid nitrogen ice cream, which was infused with Aperol & Prosecco and served in a marshmallow stuffed cone. Last but not least the world’s biggest Cicchetti table by Forza Win - serving a delicious gigantic Italian feast. Music on the night was by the Legendary Norman Jay MBE who threw an eccentric mix of soul on the decks, Pixie Geldof and Hackney Colliery Band - who did an acoustic performance of pop classics - They performed ODB - Baby, I got your money and Kanye West - All of the lights just to name a few. 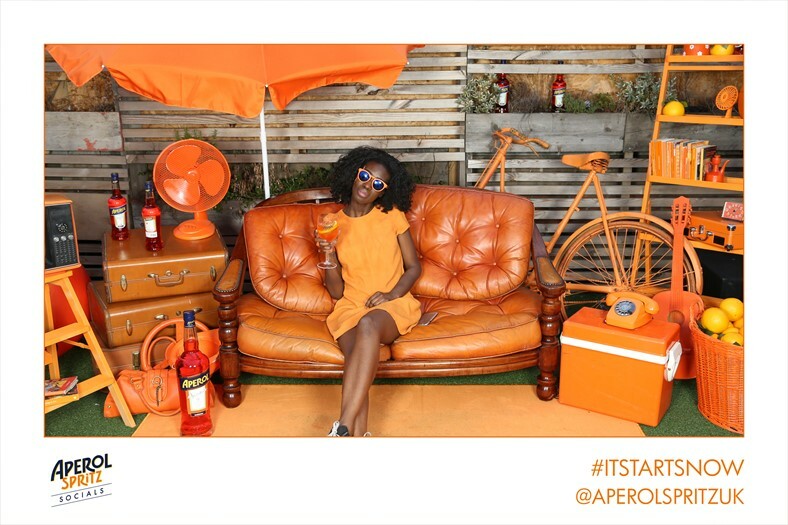 Thank you, Aperol Spritz for having me & my friends and for throwing this awesome party. It was very enjoyable.